Jam packed, hands on and informative. Full of exercises and resources that we can use time and time again. 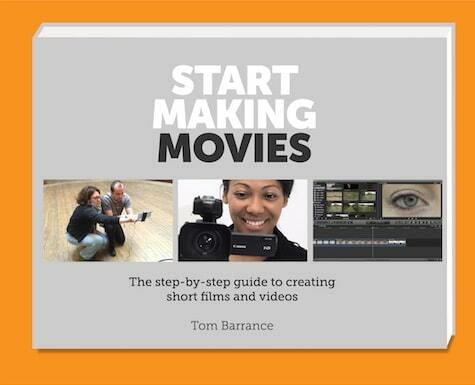 Tom Barrance is one of the most experienced film and media educators in the UK. 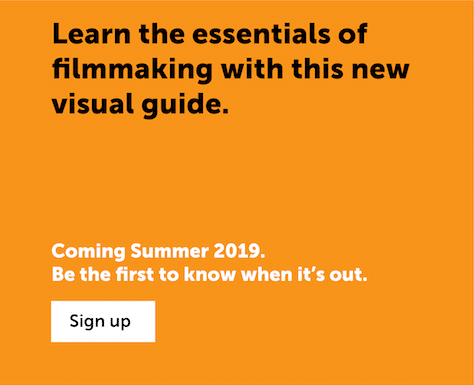 He marries a sensitivity to the aesthetics of film to considerable technical skill and knowledge, and he combines these in active learning experiences that make a real difference to the ways in which people understand film. Tom’s iPhone filming course is simply excellent. Fun, interesting, useful and rewarding. 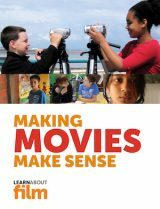 Tom Barrance is an excellent film / media educator with an understanding of how to take the mystique out of film making and make it accessible to all. His work with young people and teachers alike makes a difference; he inspires and his training provides a launch pad for a deeper understanding of film. Tom is a really good teacher and is able to convey a lot of technical detail without baffling his audience. Highly recommended.